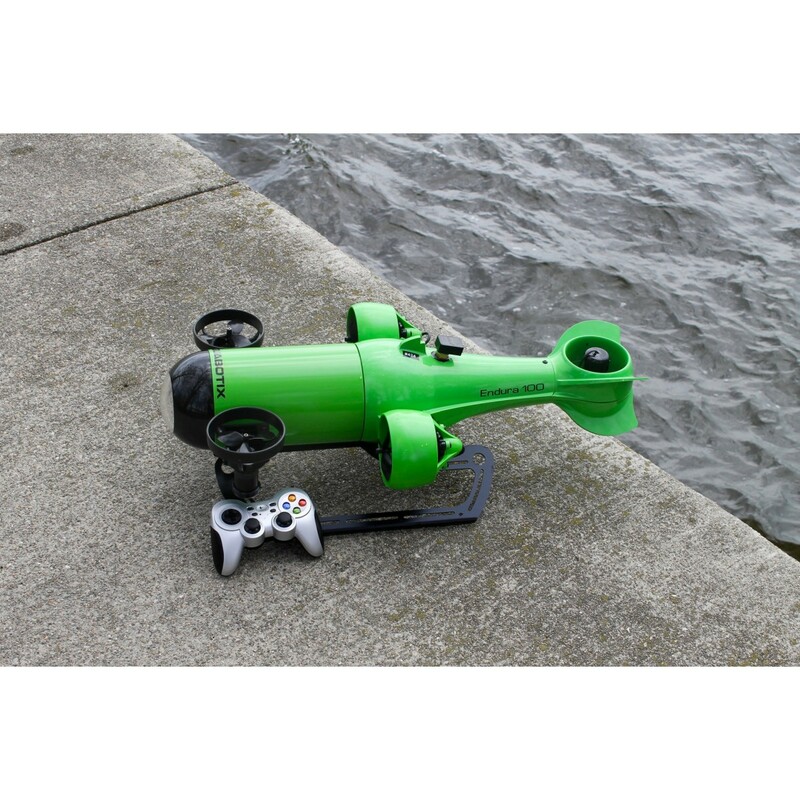 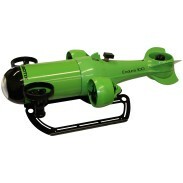 The Aquabotix Endura 300 has been engineered for dependability and functionality across a wide range of applications. 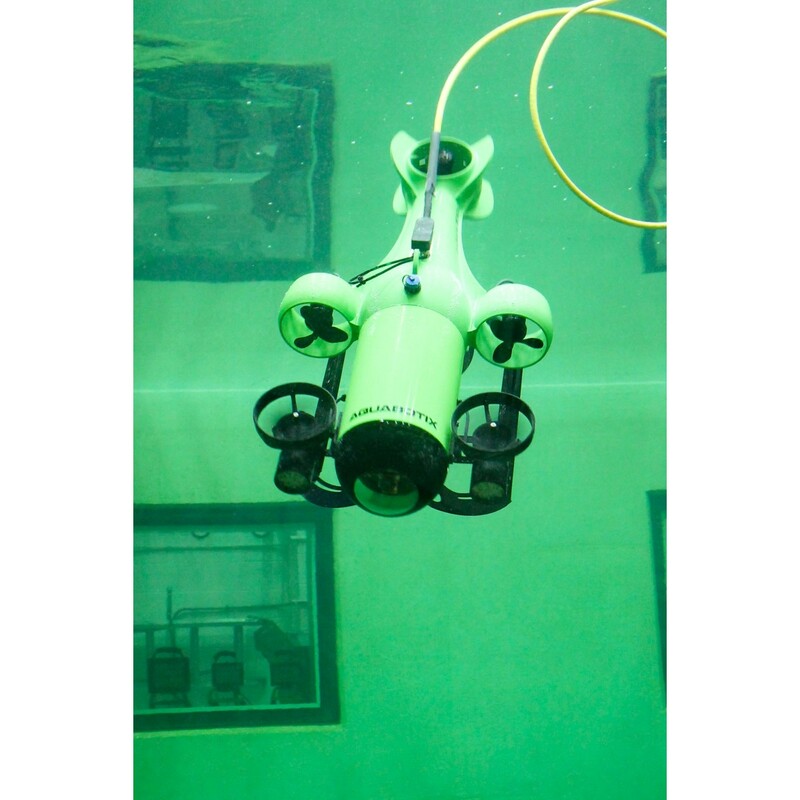 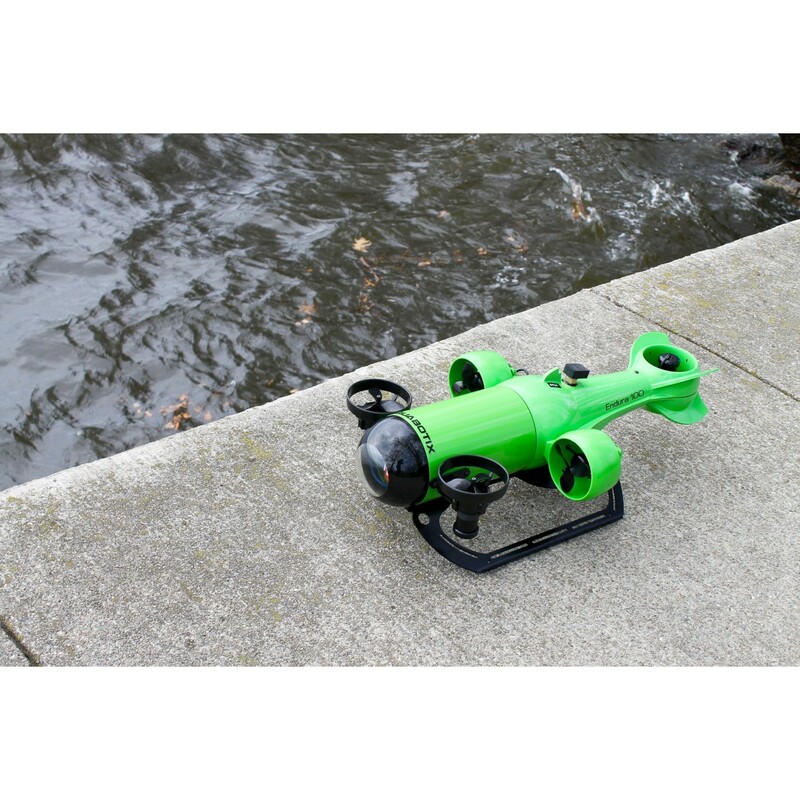 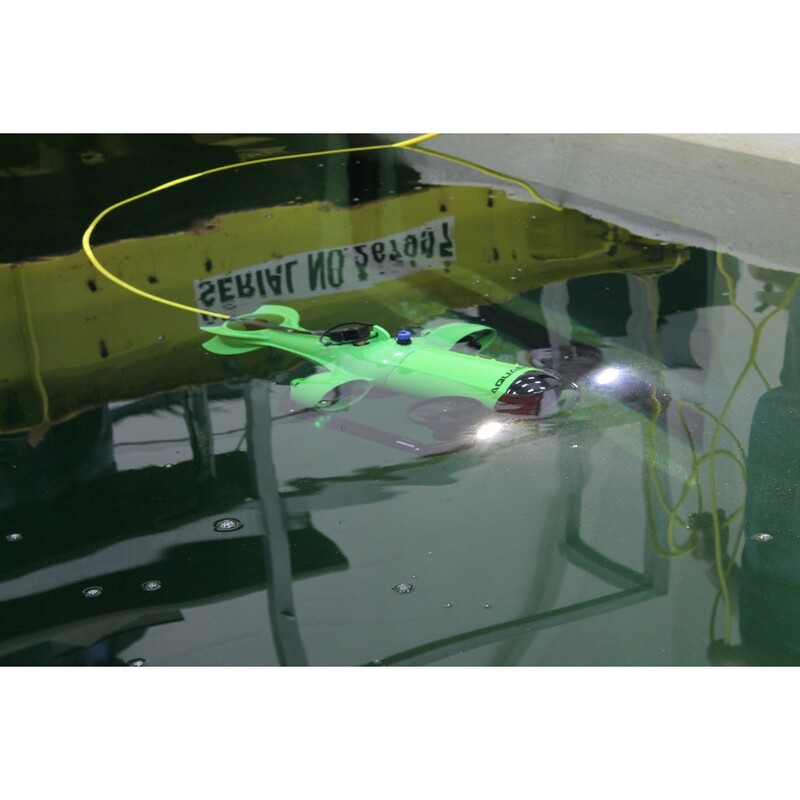 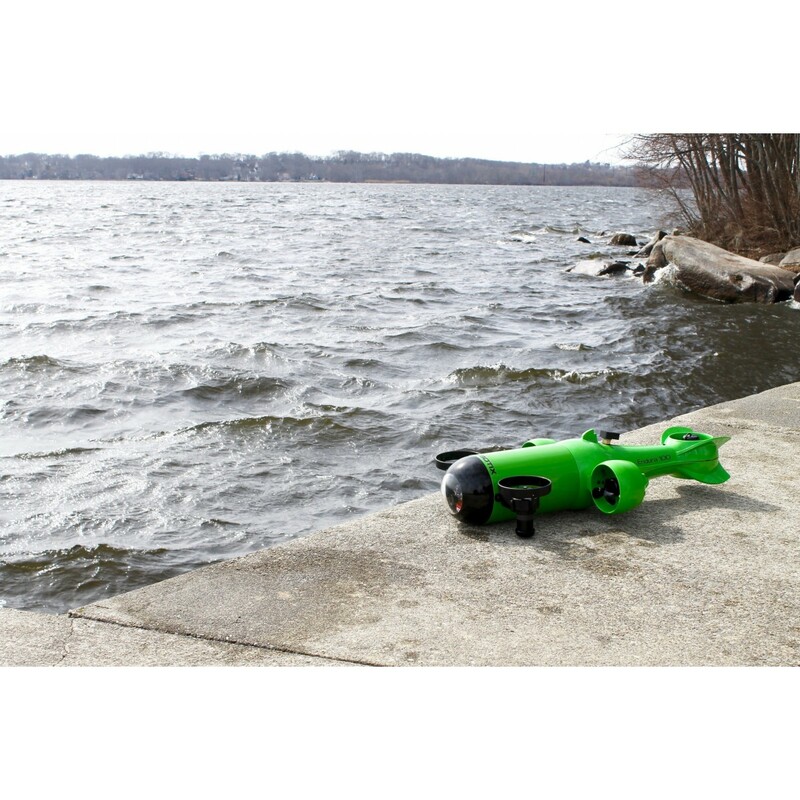 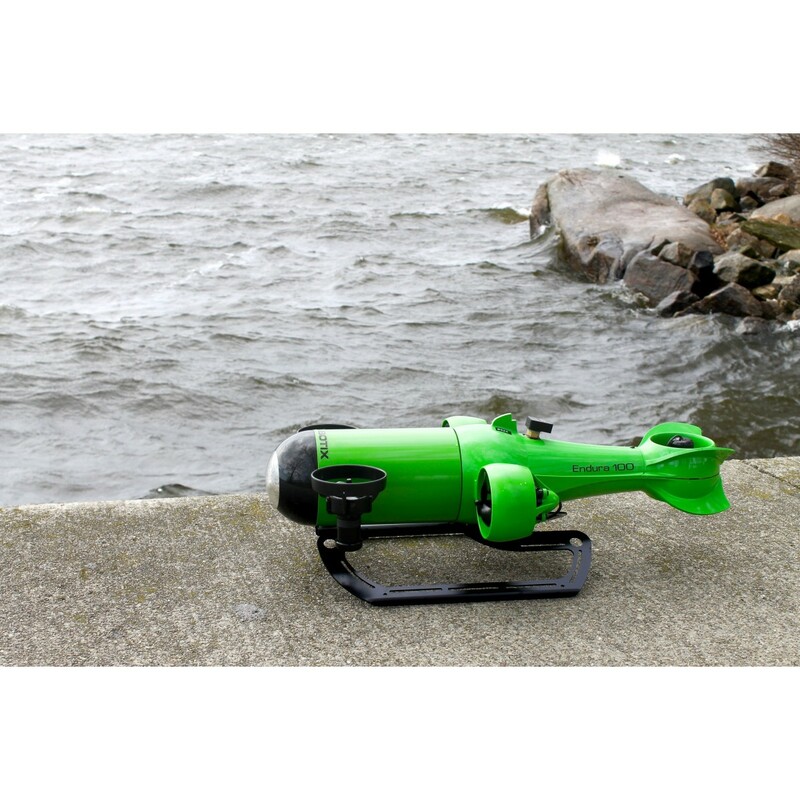 The Endura 300 includes a 300m Depth Rating, 5 Precision High Torque Motors, Depth, Temperature and Orientation Sensors, 1080p HD Tilt Camera, 100 m of Neutrally Buoyant Tether and 6 pounds of Payload Capability. 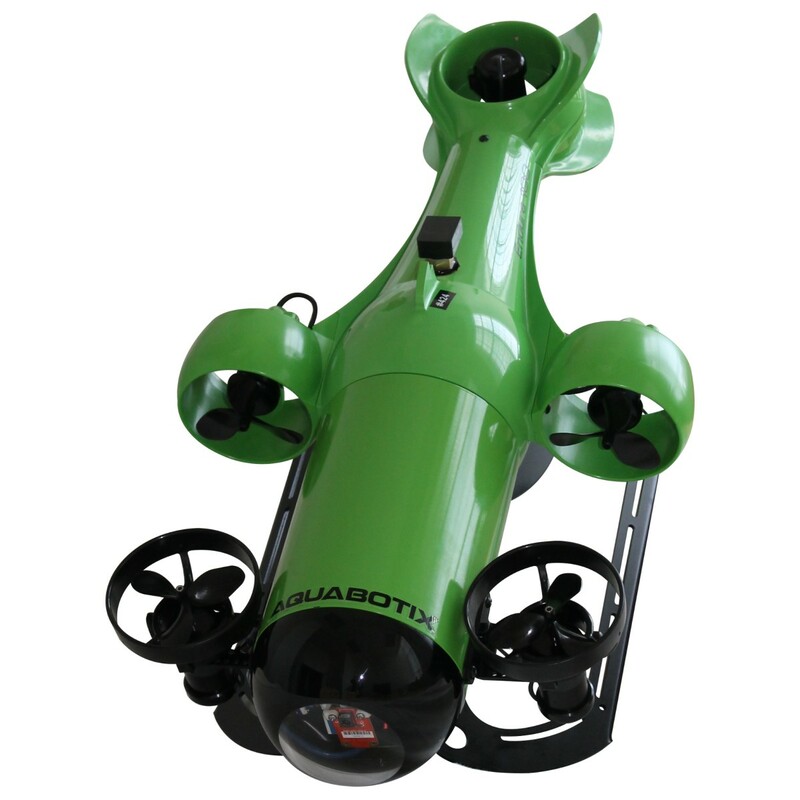 The stable platform is backed by a one-year manufacturer's warranty.